A Falmouth man who spent Friday night drinking in the Old Port took the wrong Lyft ride and wound up in Cape Elizabeth where he tried to enter a house he thought was his home. The Portland Press Herald reports that a man in his early 20s mistakenly got into the wrong Lyft ride, passed out and was dropped off in Cape Elizabeth shortly after 1 a.m. Saturday. 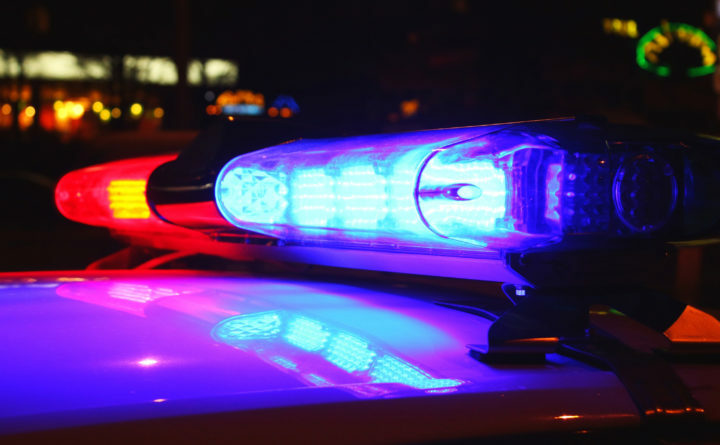 Believing he was in Falmouth, the man tried to enter the front door and garage door, both of which were locked, of a Stonegate neighborhood home, police told the Portland paper. Hearing the commotion from the intoxicated man’s attempts to enter the residence, the homeowner called police to report someone attempting to enter the home, according to the Press Herald. Police sorted out the situation after a second Lyft ride showed up, and the passenger, who lived next door, explained someone had taken his earlier ride in the Old Port. The responding officers brought the intoxicated man, who was not identified because he wasn’t charged with a crime, to the Cape Elizabeth Police Department where he sobered up and then arranged for another Lyft to return him to his home in Falmouth, the Press Herald reports.